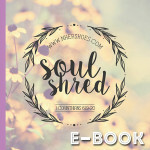 Be the first to review “Holiday Shred: Trees (E-Book)” Click here to cancel reply. nHerShoes Fitness © 2019. All Rights Reserved.